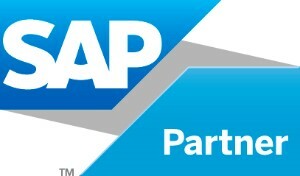 Looking for ways to maximize the use of SAP in your organization? Want the power of manufacturing and quality management to push your business to new heights? Get the latest technological vision and actionable insights you need to drive profitability and growth for your company at the SAPPHIRE NOW and ASUG Annual Conference. QMS is at the forefront of creating Best Practices for SAP Manufacturing and Quality Management. We look forward to the continued opportunity to advise and educate both our clients and partners at this Annual Event. (short walk from the Amway Center).